We’re here for a good time with good beer. 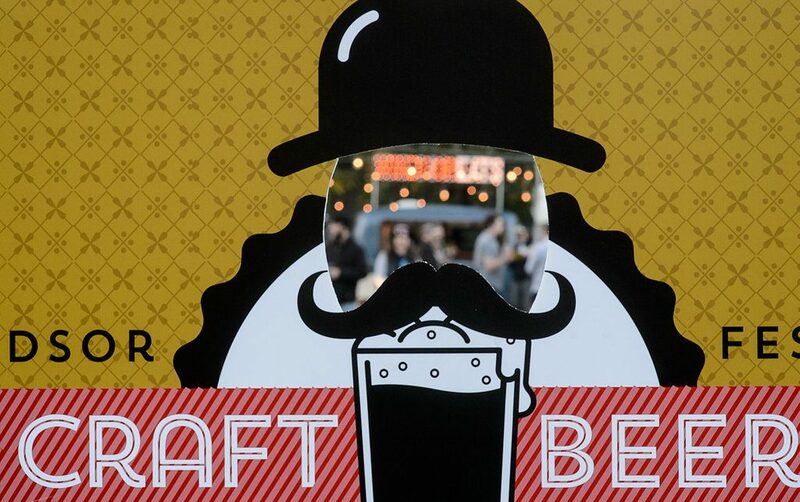 Do you love the Windsor Craft Beer Festival as much as we do? Then vote for us in Tourism Windsor Essex’s ‘Best of Windsor-Essex’ contest! The Windsor Craft Beer Festival has been named a finalist in the Best Local Festival category and we’d love if you took a moment to vote for us. Click here to vote. 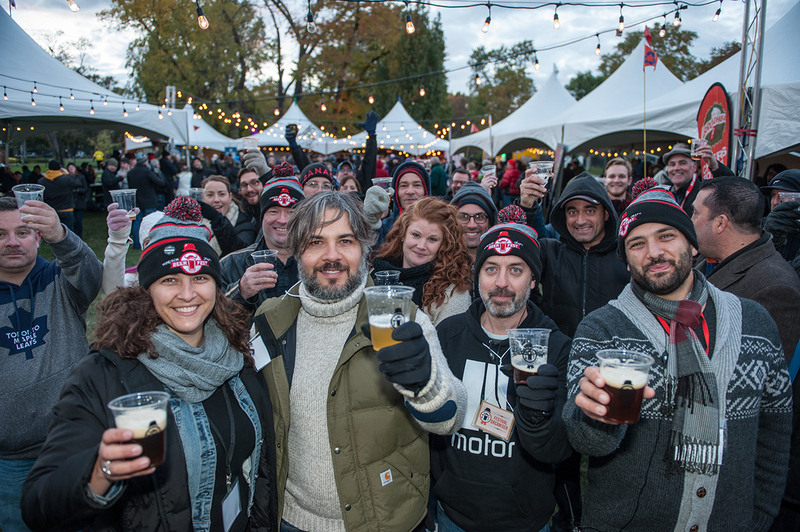 The Windsor Craft Beer Festival was already named the best festival in the region by readers of Windsor Independent. It also was named best festival in the Lake Erie region, both US and Canada, by readers of Lake Erie Living. We’re so thankful for all the love you’ve been showing and we hope you show us just a wee bit more to help us make it a trifecta of goodness!